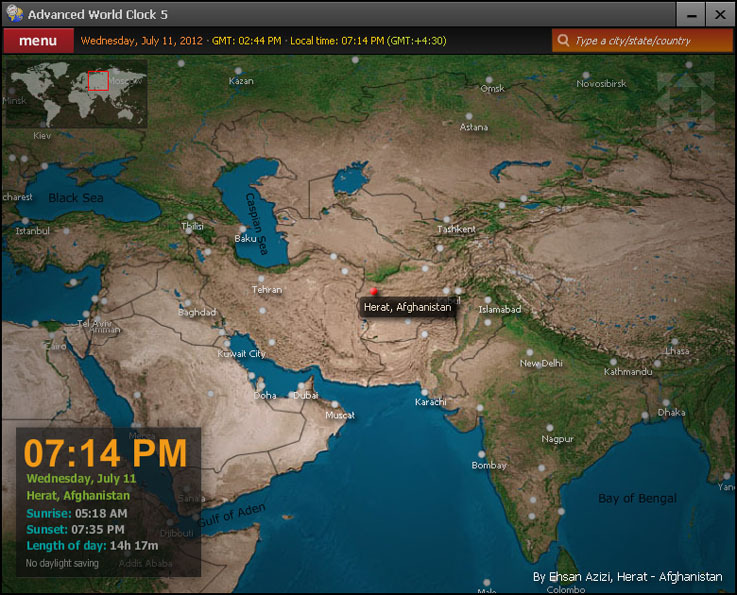 Advanced World Clock 5 (Windows) ~ Android Forever! 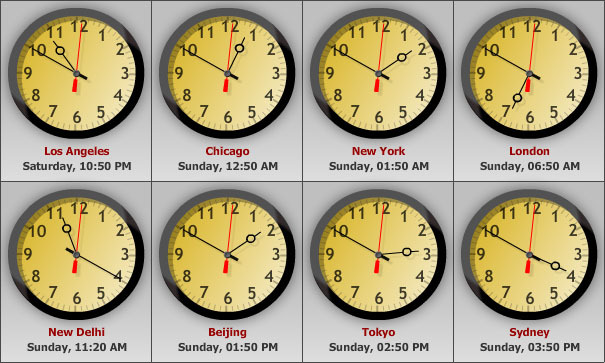 If you're the type of person who has reasons to know what time it is in various time zones around the planet, my hat's off to you. I admire you, I really do. For the rest of us, we can a least pretend we are that type of person. We can pretend by having this on our computer screens for our friends to see whenever they come over or walk by our desks at work.